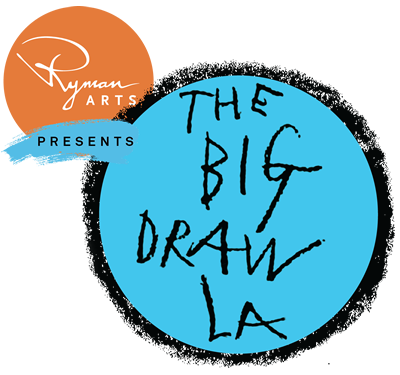 North Hollywood Amelia Earhart Library is hosting a month long event in honor of The Big Draw LA! 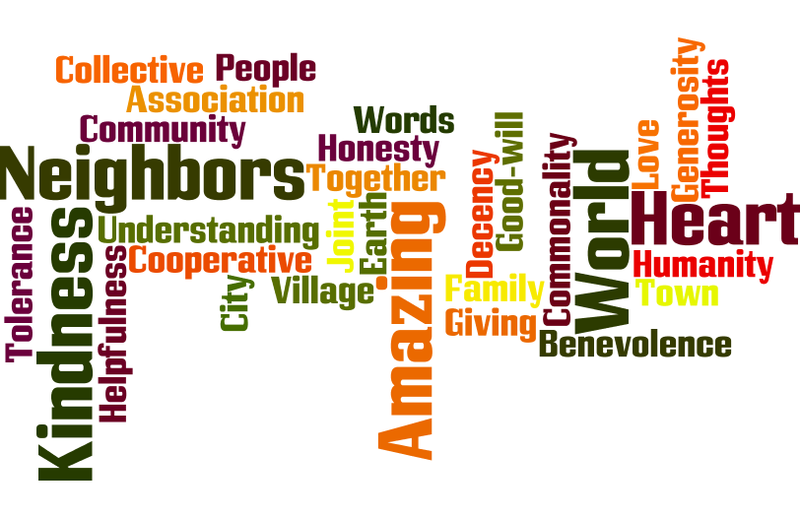 Join us in decorating craft sticks with your own personal message: "In one word, tell us what makes the world an amazing place?" Submissions will be brought together and hung in the library as an art inspriation to everyone! Craft sticks will be available at the librarian's desk, along with supplies to be used in-library.